If you’re reading this, congratulations! You must recently have started a venture you believe in. You are selling something you believe people might want to buy, and we are rooting for you! America needs more brave entrepreneurs like you to get this economy back in order. We believe in you, but we’re here to tell you that believing in your product isn’t enough.You have to get others to believe in it too, and to do that, you need to get the word out there. Below are a few reasons you might want to consider hiring an ad agency to publicize your business. A top ad agency can take the guesswork out of your marketing plan and leave you more time to focus on doing what you do best: businessing. No matter what sort of business you’re in, it’s extremely important to brand yourself. 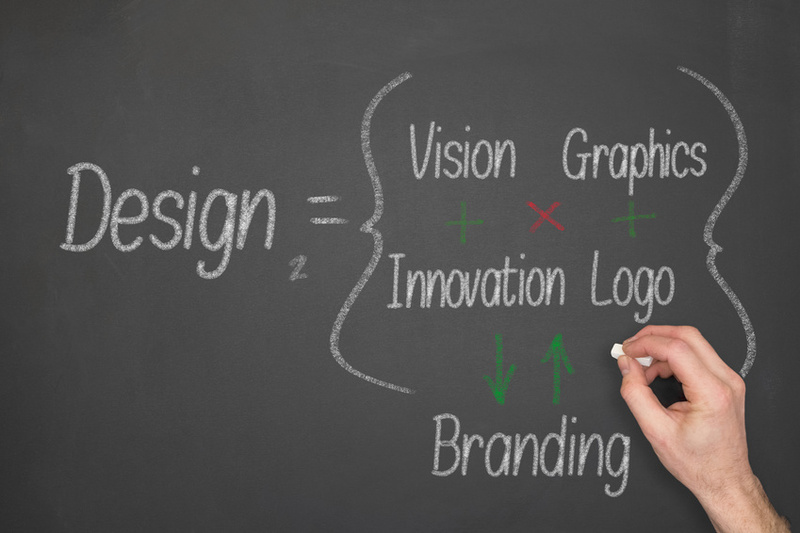 Often, this involves creating seamless, professional-looking signage and slogans. (For example, you know exactly who we mean when we refer to the Golden Arches, and that was definitely NOT an accident). If you’re the sort of person who can barely hack a stick figure, it might be a good idea to hire a top ad agency who can translate your worthy product into a brand that makes aesthetic sense to consumers. If you don’t feel comfortable around a computer, it is definitely important to bring in a top ad agency with a strong digital marketing portfolio. Today, something like 80% of adults own a smartphone, and over 75% of these adults shop around online before deciding to check out an in-person shop. A strong, professional online presence can help you increase brand awareness from the hundreds to the thousands in a matter of weeks and build that strong client base that will sustain you for years to come. Maybe you’re shy. Maybe you’re totally new to the business world. Whatever the reason, your store location is looking a little…sad. Believe it or not, there are a lot of little details that go into making a product appealing that have nothing to do with the product itself, but rather the atmosphere in which that product is presented. (Just ask Abercrombie the next time you hit up their perfumed clothing pagoda in the mall). A top ad agency can help you identify those little touches of detail that will help make your business stand out–and heck, probably provide you with a sales script to get you through those moments of introverted stage fright while networking with clients. Set yourself up for success and hire a marketing agency today. Doing it right is a full time job, and you already have one! Posted on July 23, 2015 by Gina. This entry was posted in Contemporary creative agency, User experience designer portfolio, Ux consultancy. Bookmark the permalink.